Massage Therapists in Thunder Bay. Relieve Pain, Stress and Tension. Attention: Due to increased costs, the prices for massage therapy will be changing as of June 1st 2018. New Prices will be as follows: 30min $60+HST, 45min $70+HST, 60min $80+HST, *90min $110+HST, *120min $150+HST, **90 & 120min not available with all therapists. Thank you for visiting Massage Wellness Studio we look forward to seeing you in the Studio soon. Looking for a registered massage therapist in Thunder Bay? You’ve come to the right place. Our clinic also offers Manual Osteopathy! Relieve stress, relax tense muscles and end pain. *Please note, Nadia is taking a hiatus until further notice. Invest in your health and take time for yourself. Our massage therapists and practitioners provide the very best in care. We are a friendly, lighthearted team that will help you to feel comfortable and at ease. Your therapist will customized to your specific concerns and needs. 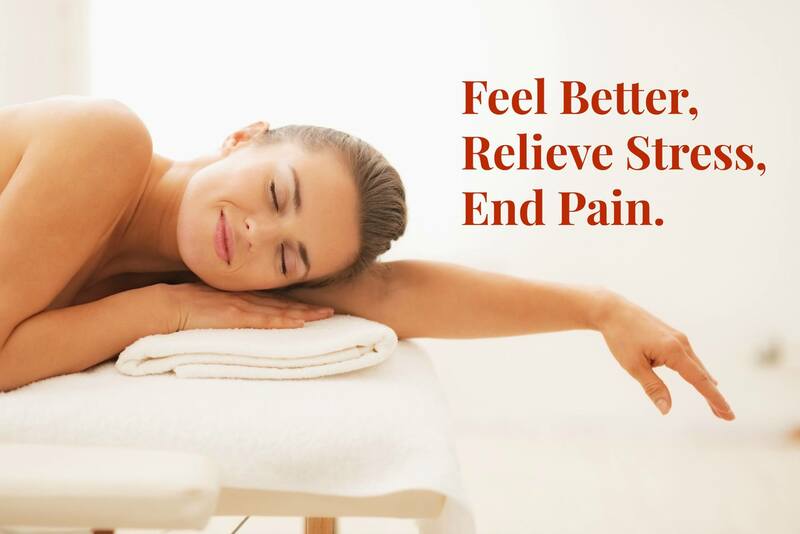 Massage therapy services include basic relaxation as well as advanced therapeutic techniques. Massage can benefit people of all ages from general stress relief to treatment of specific pain and dysfunctions. Manual Osteopathy involves a detailed assessment and a combination of manual and massage techniques that focus on the root of pain. We encourage ongoing self-care and will recommend techniques that will help you continue to improve between sessions such as stretches and exercises. The Whole family is welcome! We believe in your right to have options and make informed choices about your health care. Our practitioners are all professionally trained and insured. 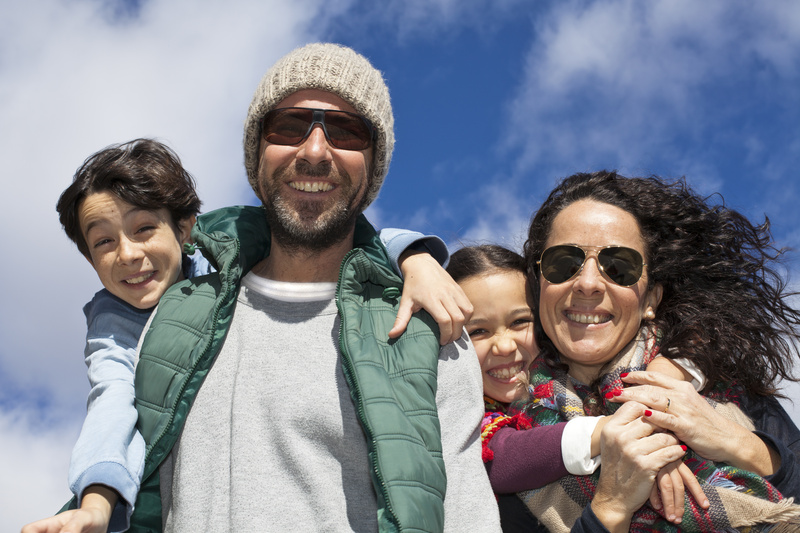 Many are covered by extended health benefits, but plans vary. Please check with your insurance provider prior to submitting a claim.